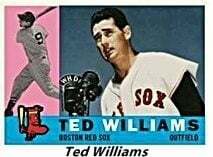 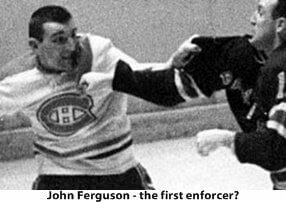 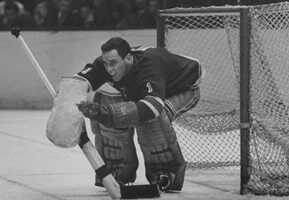 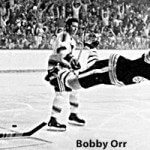 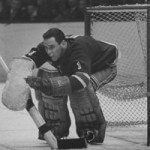 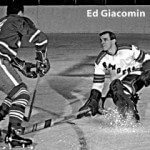 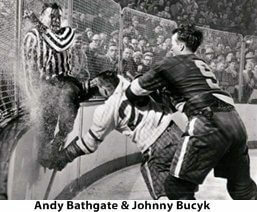 1960s Sports – Hockey in the early 1960s wasn’t much different than it was in the fifties. 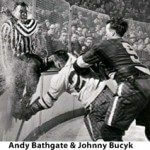 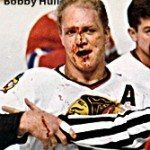 Gordie Howe remarkably was still a powerhouse for the Detroit Red Wings and would continue in hockey for another two decades Howe was now being upstaged by Bobby Hull who became the goal scoring leader in the 60s with 446 total. 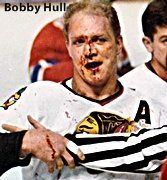 Hull was the first player to score over 50 goals in a single season doing so in four seasons with two back to back (1966-7 & 1967-8). 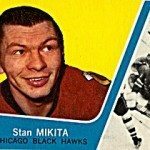 Stan Mikita was the total points leader with 530 assists and 796 points.